It’s a Halloween staple that ranks right up there with spooking trick-or-treaters, carving pumpkins and wearing outlandish costumes: watching a scary-movie marathon. But in an age of digital streaming and high-quality DVDs and Blu-rays, why limit yourself to movies? 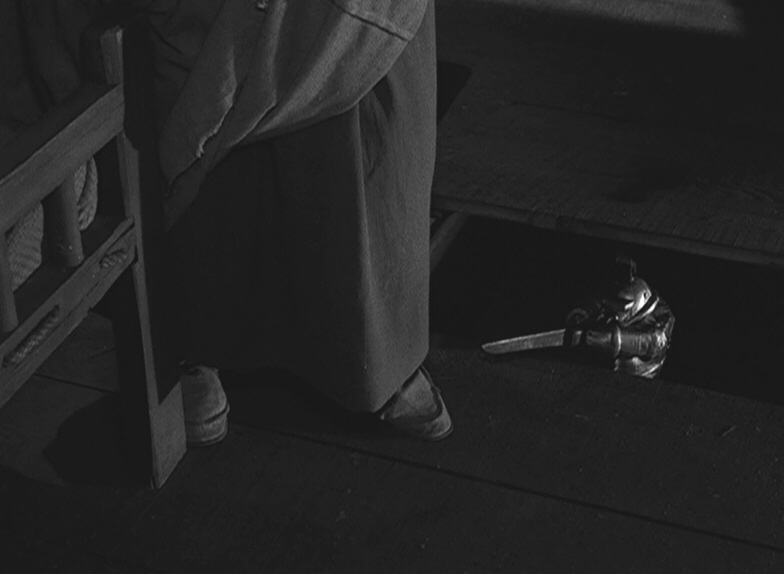 Why not program a few chills right from the fifth dimension? True, The Twilight Zone is generally considered a science-fiction series (although I think it’s so unique that it defies easy classification). 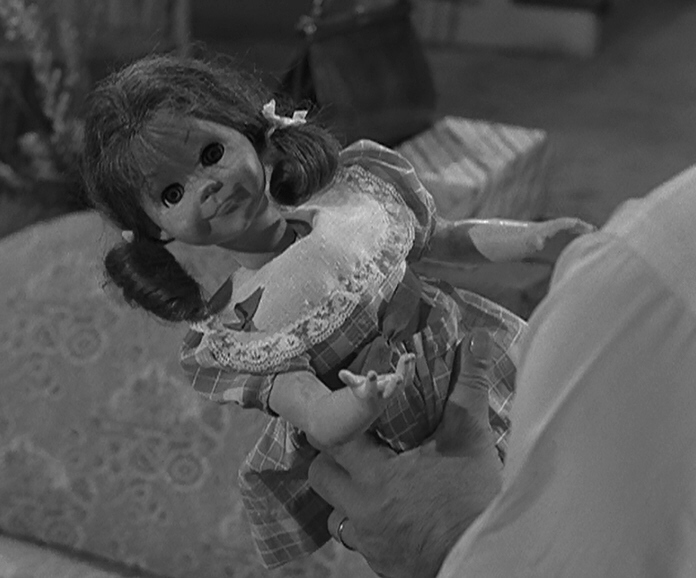 And yes, the stories dreamed up by Rod Serling, Richard Matheson, Charles Beaumont and other TZ writers were usually designed more to intrigue and edify than to disorient or frighten viewers. 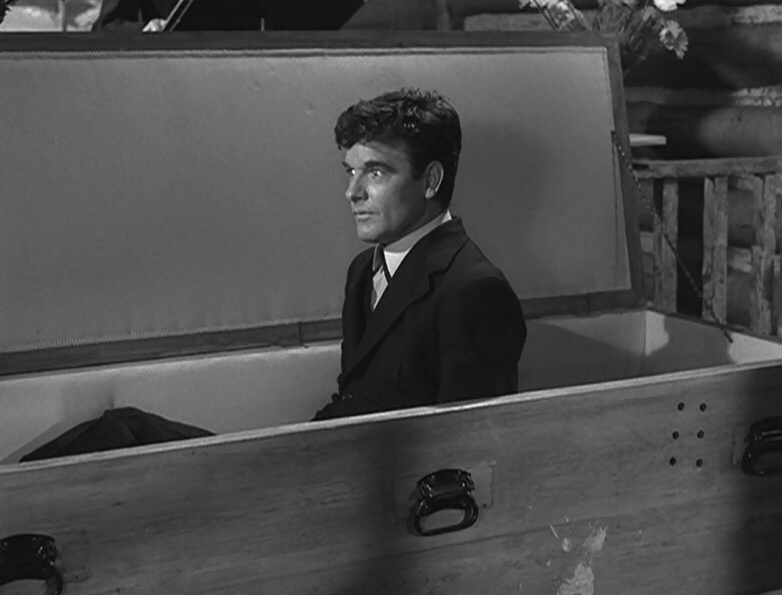 Out of the 156 episodes of The Twilight Zone‘s original run, Rod Serling wrote a staggering 92 scripts. But even a prolific genius like him couldn’t write them all. So over the course of the show’s five-year run, he turned to several talented writers whose imaginative stories helped explore some of the most fascinating corners of the fifth dimension. Men like Charles Beaumont. George Clayton Johnson. Montgomery Pittman. Earl Hamner. 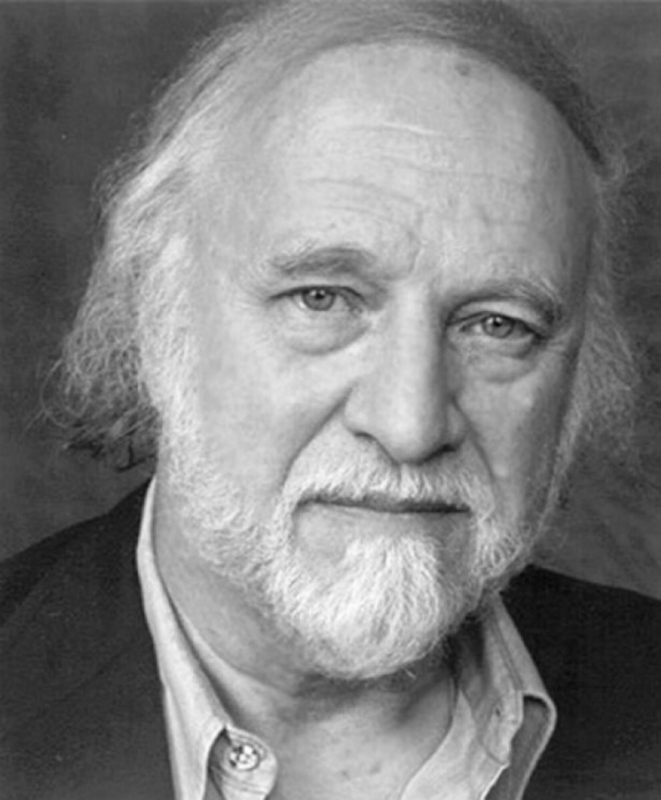 And a man who crafted some of the Zone‘s most legendary episodes: Richard Matheson. Whatever your favorite, it almost surely has one key ingredient: ear-catching dialogue. Rod Serling and the other writers who spun their unforgettable tales all specialized in the art of not only telling a good story, but of writing memorable words for their characters to speak. Ask yourself: What’s one of the most pleasurable facets of watching George Clayton Johnson’s “A Game of Pool”? Listening to Jonathan Winters and Jack Klugman volley back and forth, trading great line after great line. It’s a clinic in well-honed dialogue that advances the story — and is a pleasure to hear. 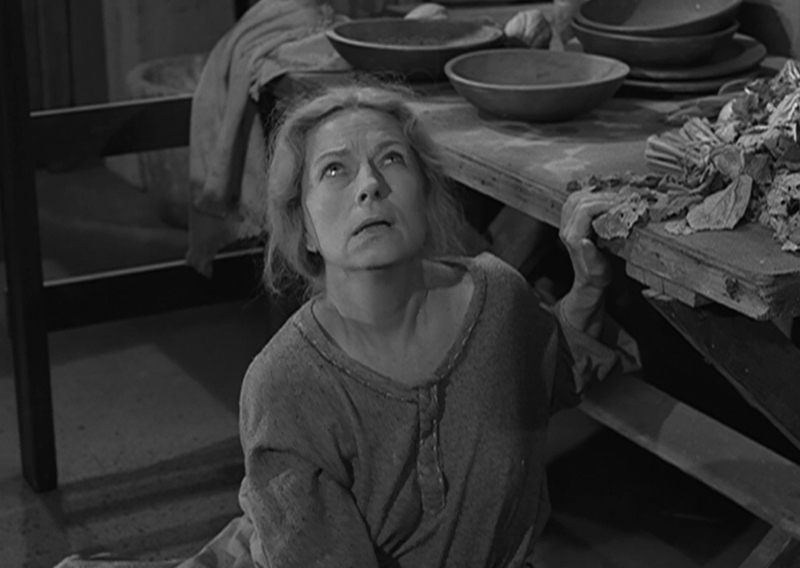 So it’s all the more remarkable that one of the most famous episodes of The Twilight Zone features almost no spoken lines whatsoever: Richard Matheson’s “The Invaders,” which first aired on Jan. 27, 1961. The story couldn’t be more straightforward: a woman living alone in a farmhouse has some unexpected visitors who are out of this world — literally. Two tiny “aliens” land a spaceship on her roof and immediately begin to stalk her with what appears to be hostile intent.